Episode 5: jQuery, yayQuery, and @SlexAxton! - The ATX Web Show! Episode 5: jQuery, yayQuery, and @SlexAxton! A brand new jQuery is upon us and luckily we have one of the hosts of the popular yayQuery podcast in our midst. Alex Sexton joins the show to talk with us about the Future Webby Award Winning yayQuery podcast and then bring us all up to speed on the new changes that are happening to the jQuery core. Meanwhile Trent and Dave catch up and talk about chairs, Dribbble, and a little bit about Austin on Rails. And of course, we couldn’t release this episode this week without talking about the Big Announcement from Apple about the (unfortunately named) the iPad and what it might mean for the future of web development. We finish the show off with the greatest phone number known to man! TUNE IN TO FIND OUT! The New jQuery API – jQuery revamped their site and the API docs. It now features an extremely usable livesearch function. 14 Days of jQuery – Site announcing the new jQuery and 14 articles about it. jQueryUI 1.8rc1 – Release Candidate of the new jQueryUI. 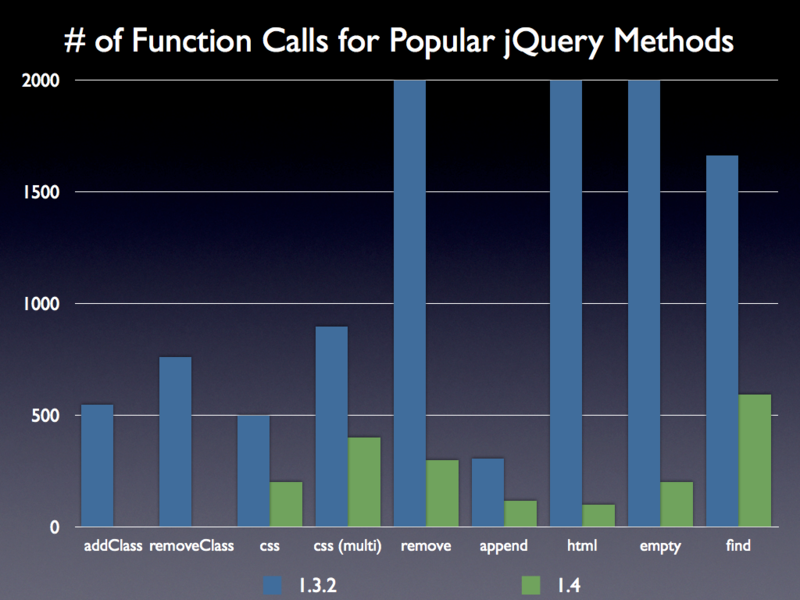 Speed Increase Graph – You gotta see this graph of jQuery 1.4 Speed Increases! Great show! It was my first to listen to. Keep up the good work. Thanks! I’d love to have The Design Shaman and Beer Town Austin on the show. I’ll email you about that soon. Another good show guys. Nice to have a look at what’s happening with jQuery. Also, good job in general on trying to keep with the various happenings in town.